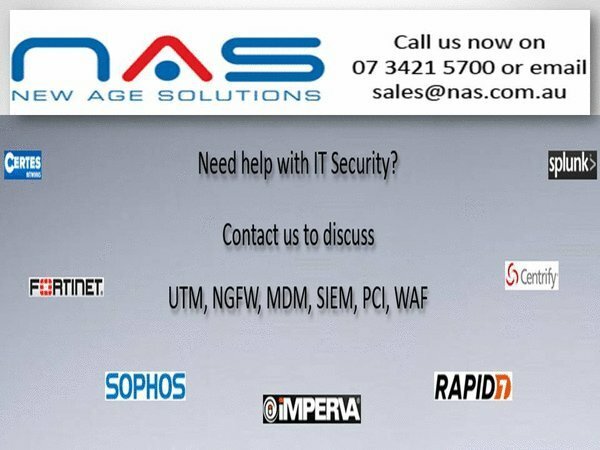 NAS has the skills, experience and commitment to provide you with the most suitable IT solution for your unique requirements. 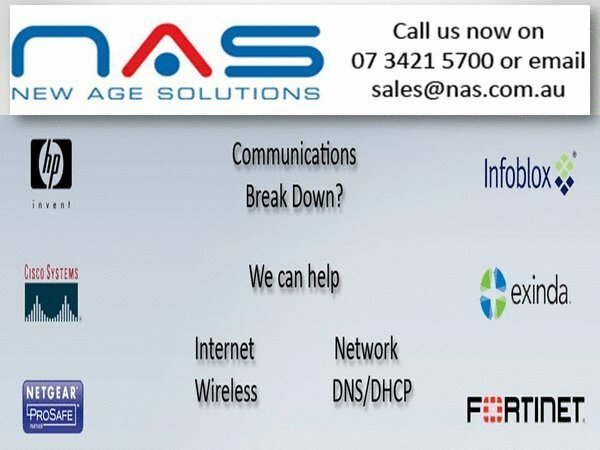 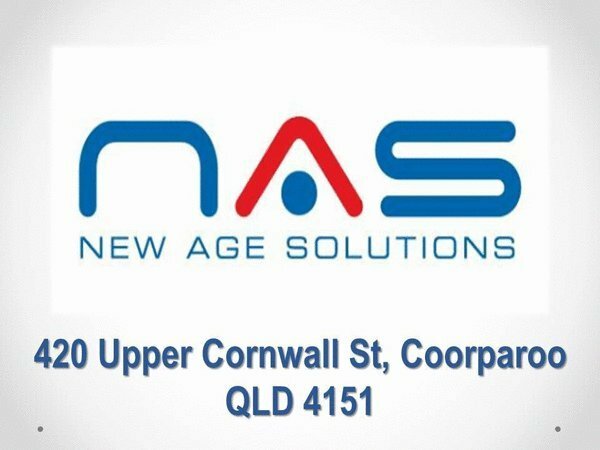 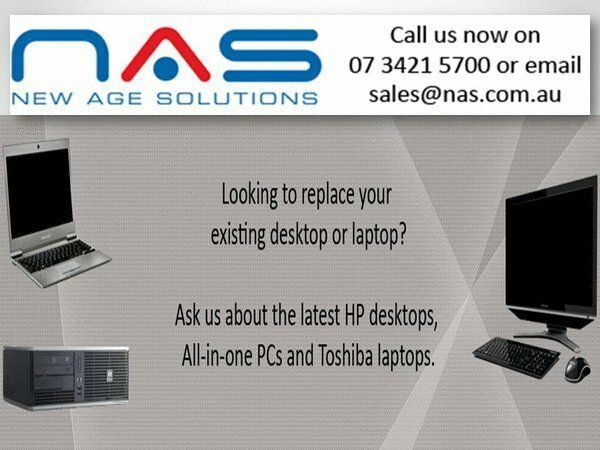 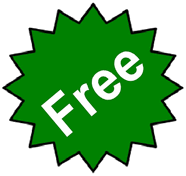 NAS has been operating for 19 years in Brisbane and has hundreds of clients.Our aim is to supply the computer hardware, software and support needs of our clients in a reliable and timely fashion. 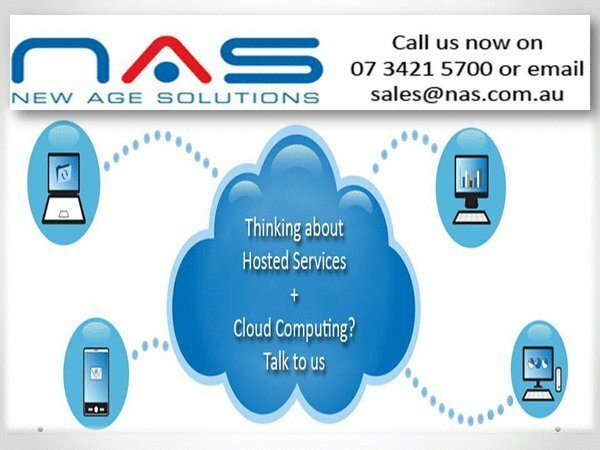 We offer Procurement Support, Infrastructure, Communications, Security and Other Services.For smaller businesses who do not have a fulltime professional IT support person on staff we can act as your IT department.For larger companies we work with IT departments, as their peers and advisors, helping to implement IT best practice and assisting in busy times and when members of their IT Team are on leave.